Jude Philp is Senior Curator of the Macleay Museum at The University of Sydney. Her work includes overseeing the curatorial work on the museum’s 600,000+ items (many of them insects), researching and writing exhibitions, giving gallery talks and working with researchers investigating the collections. She is currently working on the Macleay’s forthcoming taxidermy exhibition: “Stuffed, Stitched and Studied” to open in November 2014. 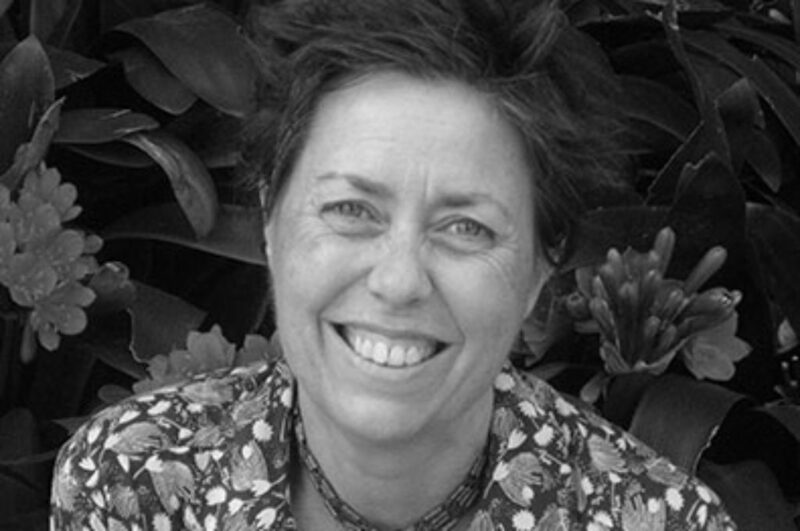 Jude studied anthropology at Sydney and Cambridge Universities and undertook her doctorate on museum collections and Torres Strait Islanders’ philosophy of history. Since that time she has worked in a variety of museums where her research has focussed on 19th century history and Pacific Islander material culture.